Creative landscape. 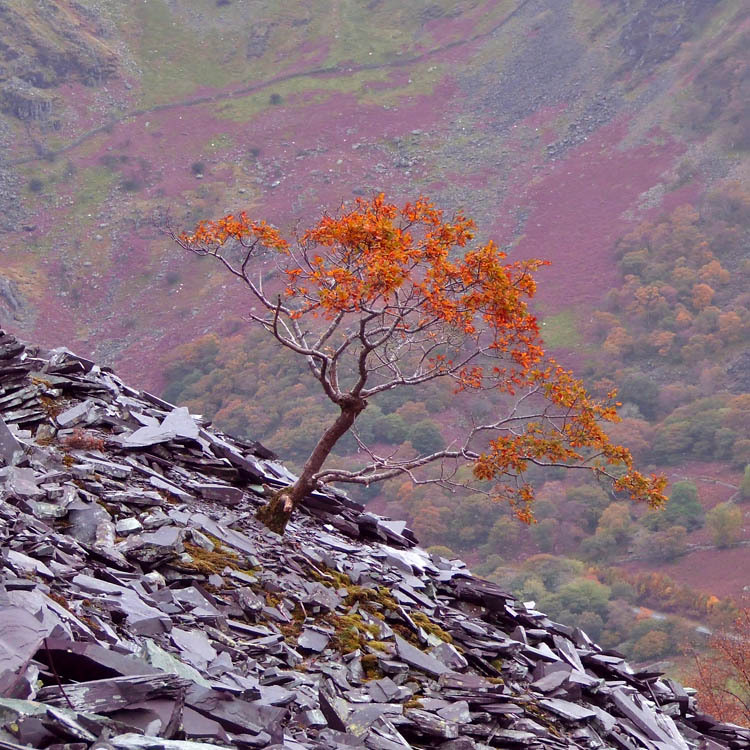 I have walked through slate too, many years ago. Очень нравится диагональная композиция и цветовая гамма! Wonderful diagonal composition, details and colors! great perspective and tonality, nice diagonal!